That’s true: we love wooden backgrounds. 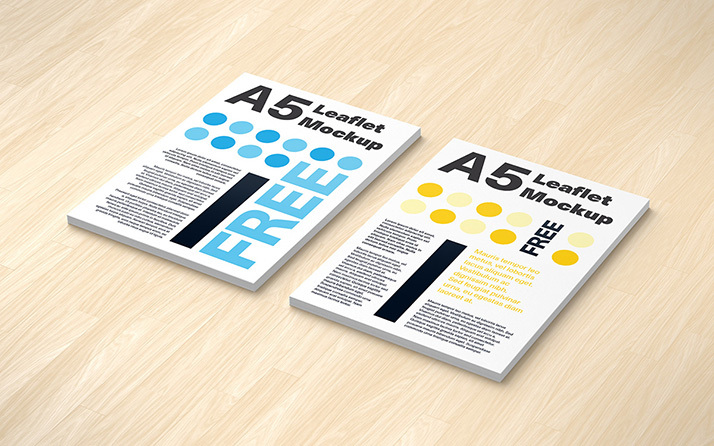 That is why from time to time we create mockups with it. 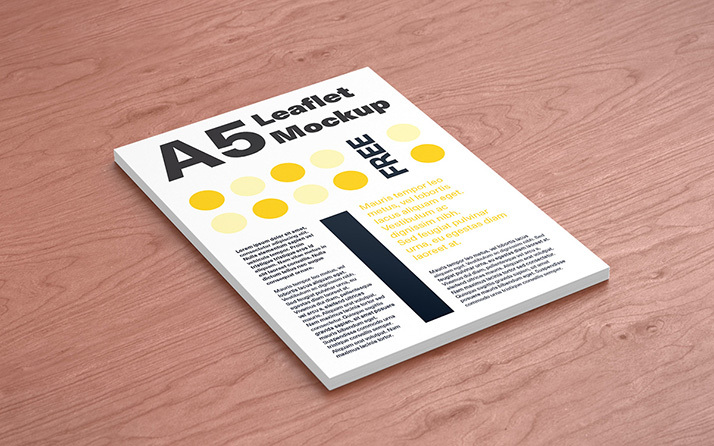 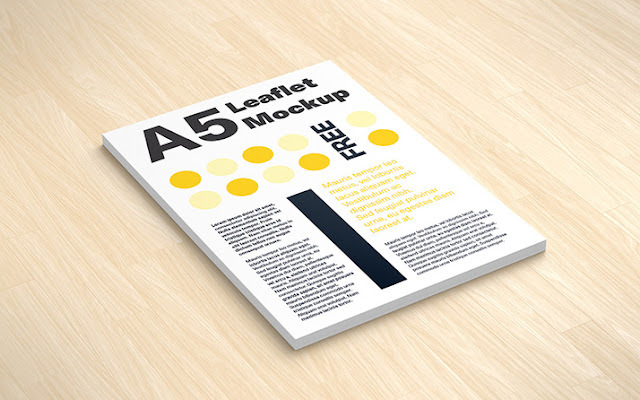 Today we present simple A5 leaflet mockup, of course designs in other “A” formats will fit as well. 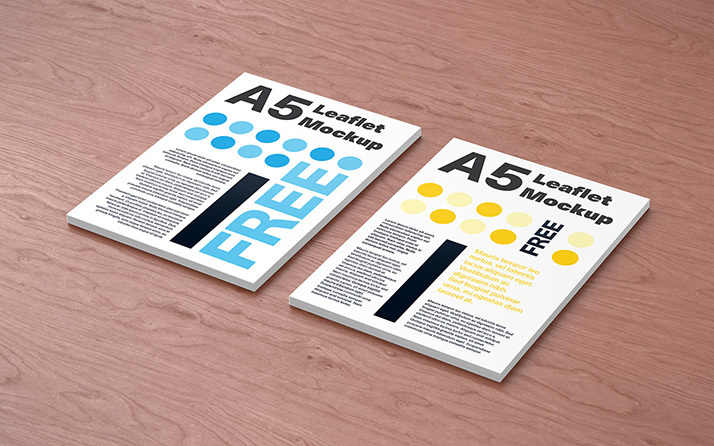 Smart-object layer makes your editing and adding your own design a quick breeze. 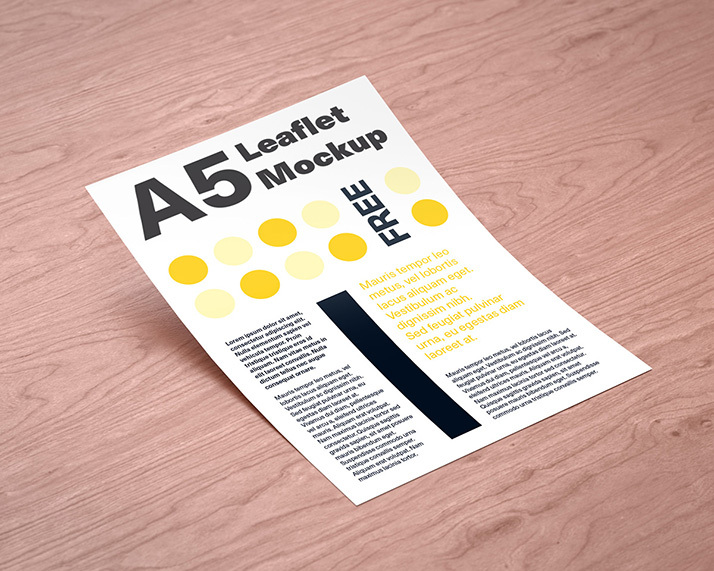 You can easily change the color of the card and text on it using the color layers and smart layer.